Circle Charm Bracelet with your choice of Sterling Silver Charm. 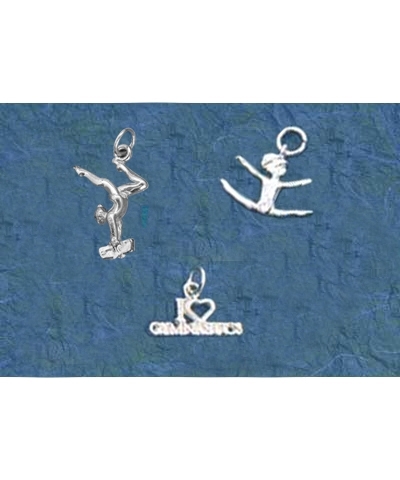 Collect all of these great sterling sliver charms. Please choose one TYPE of charm. 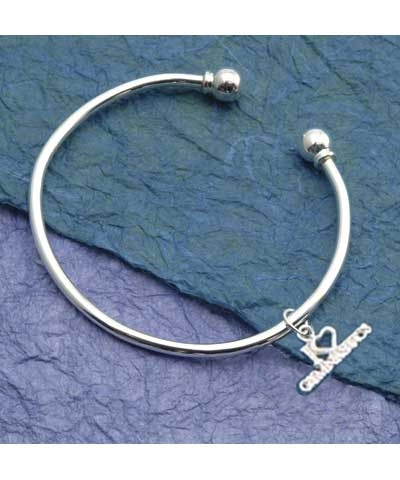 For a simple statement just unscrew the knob at the end of this elegant silver plated circle bracelet and add more of your favorite charms.